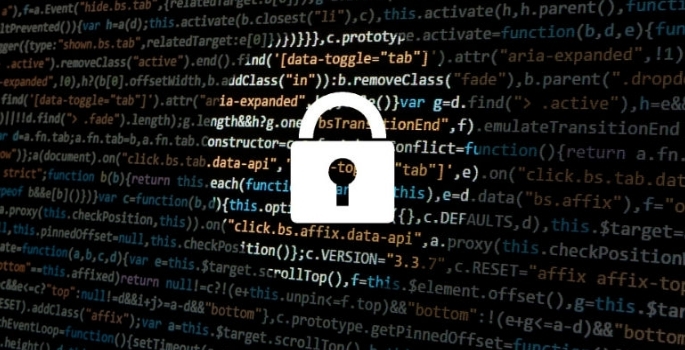 Cyber attacks on colleges and unis: who, when and why? Teachers have been reduced to “data managers” instead of “experts in their field”, Ofsted chief inspector Amanda Spielman will argue today. A government scheme for technical education costing hundreds of millions of pounds is failing to deliver good results for students, according to a damning new report. 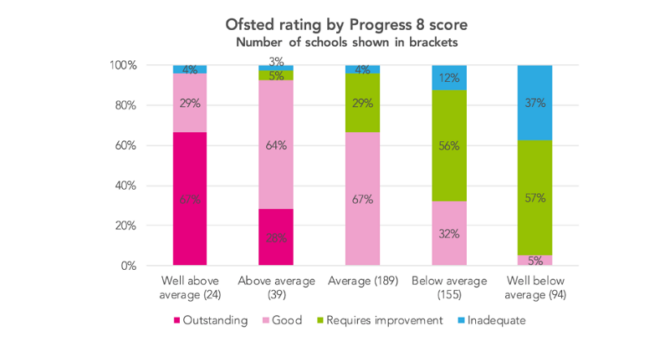 Schools with “well below average” progress scores were more than nine times more likely to be rated inadequate as those with average or above-average progress last year, new research shows. A record number of 10- and 11-year-olds are severely obese and pupils in deprived areas of England are four times as likely to be severely overweight, according to official figures. 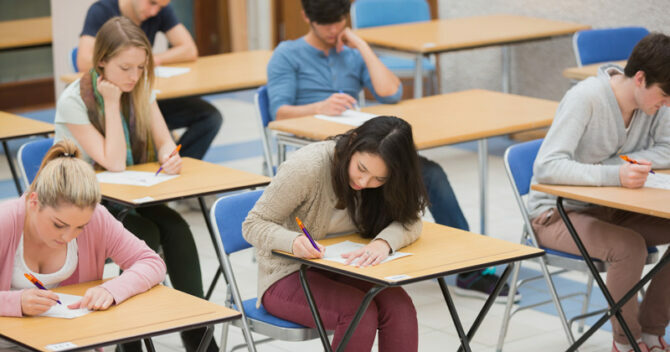 The average point score per entry for A-levels, as a grade, remained stable at C+ this year, but the proportion of students getting the top grades fell, according to provisional data released today by the Department for Education. The percentage of poorer pupils who are progressing into education, employment or apprenticeships has dropped, destinations data released this morning show. Parents need to do their homework on secondary school places as entry will be “more highly contested than ever before”, a report has warned. Ahead of the school application deadline in a fortnight, The Good Schools Guide has estimated that there will be nearly 25,000 more applicants to secondary schools in England than in 2017. 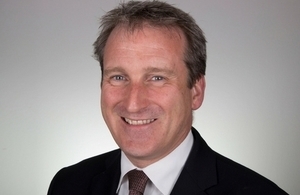 Schools which kick out unruly pupils to boost their league table position will be held to account, the Education Secretary has said.Damian Hinds has warned that he is prepared to change the law in order to crack down on schools with high numbers of unfair expulsions.